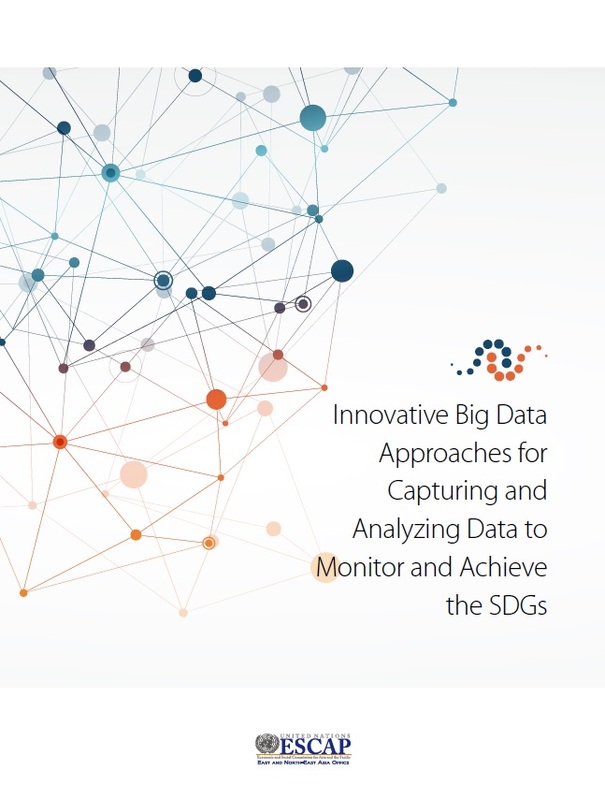 This report showcases around 140 big data approaches to potentially assist traditional statistics methods in capturing and analysing data to support the calculation of SDG indicators and the achievement of SDG targets. The presented approaches also aim to replace costly occasional surveys of traditional statistics with cheaper real-time information. The structure of the report is as follows: First, the SDGs are introduced with a focus on current challenges regarding lacking data as well as methodologies. Then an overview of big data, IoT and AI is given with a focus on categorization, opportunities and challenges. The main section is dedicated to describing, classifying and linking the aforementioned approaches to suitable SDG indicators and targets. Benefits, risks and potential recommendations for pilot projects are discussed per big data category. This is followed by a summary of the key findings, an analysis and the conclusion.